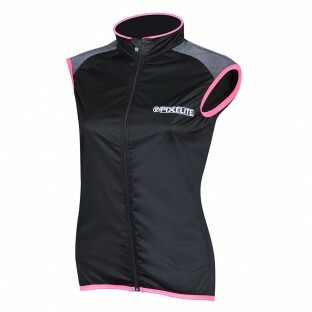 As its name suggests the clothing in this Collection is truly elite. 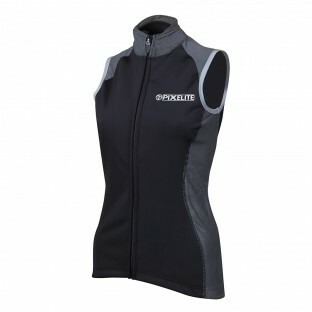 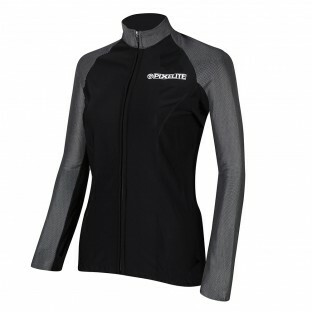 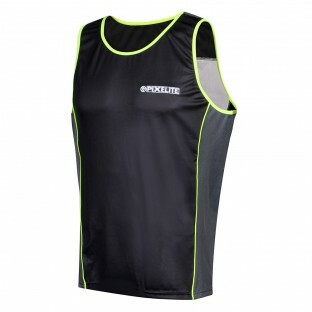 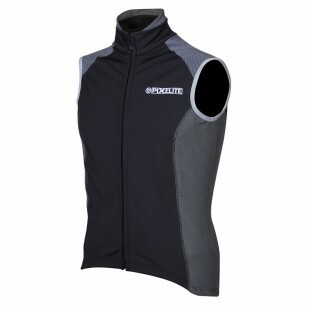 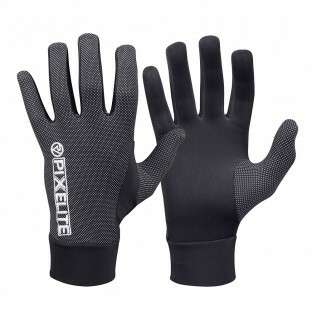 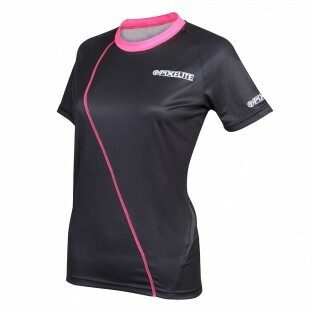 The quality and fit of our PixElite sportswear is exceptional. 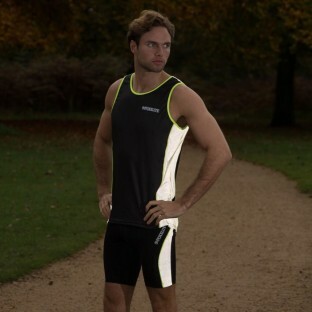 The tailoring and soft-stretch material allow for maximum freedom of movement and great breathability while you run or cycle. 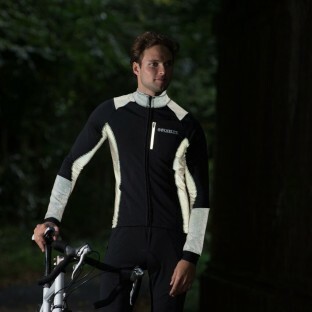 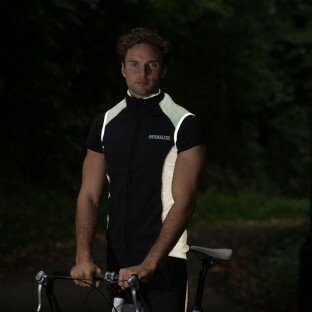 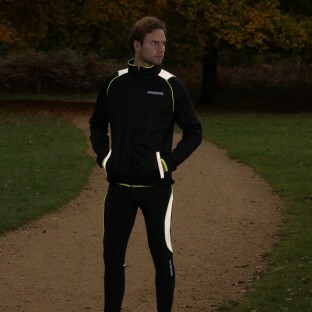 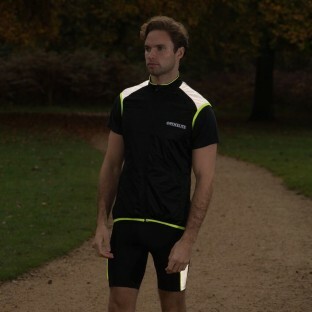 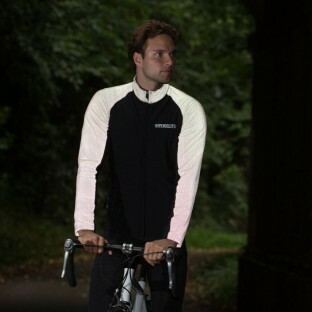 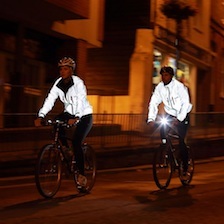 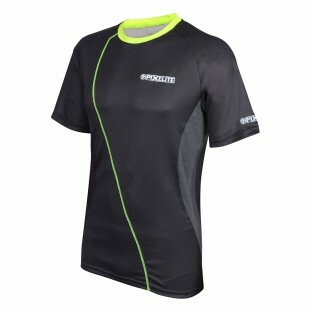 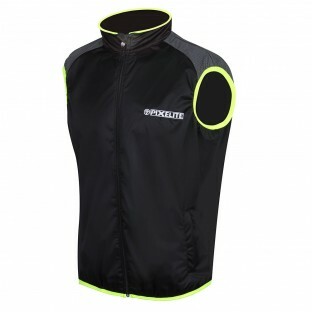 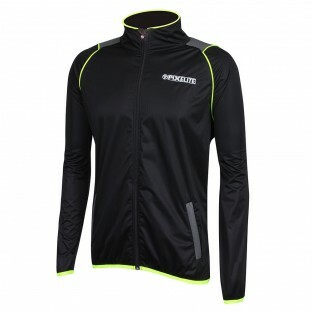 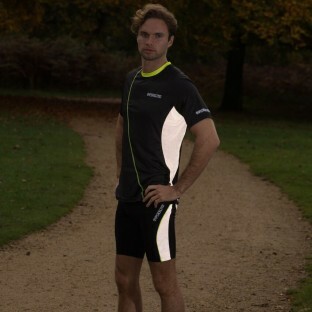 Although you may find other performance sportswear out there we don’t believe that any of it will have the fully integrated reflective, high vis capability that the PixElite Collection offers. 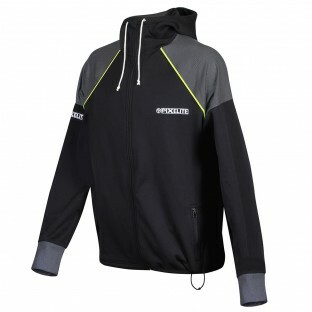 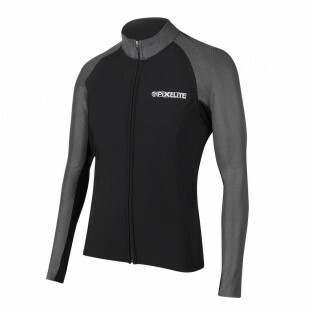 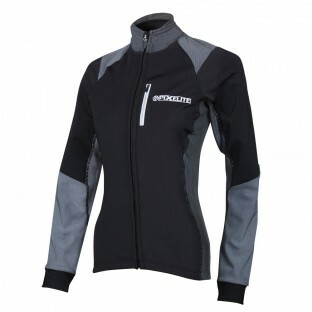 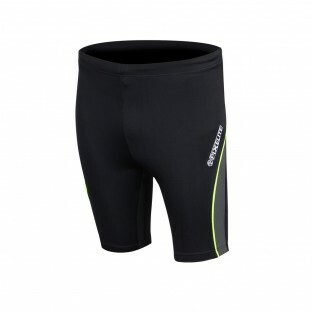 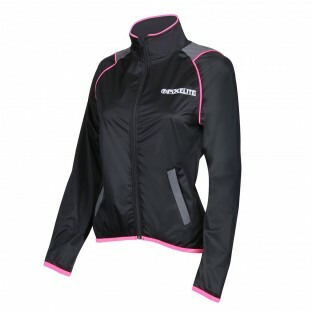 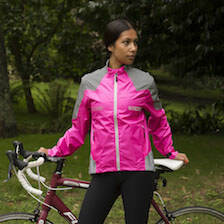 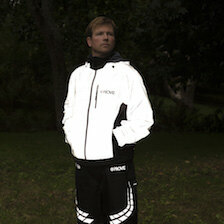 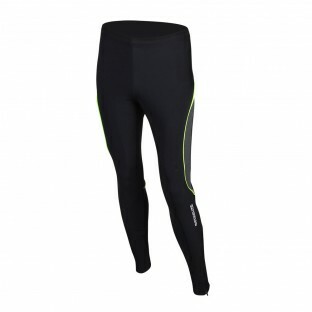 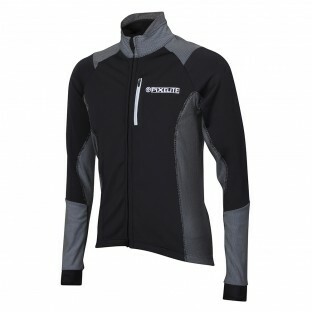 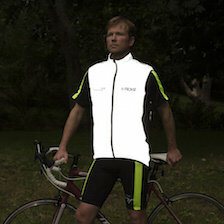 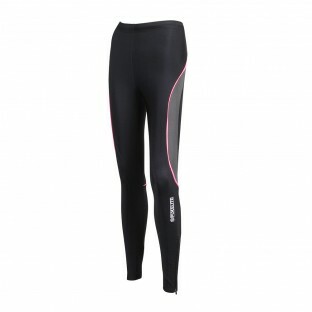 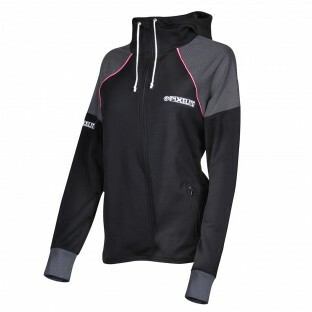 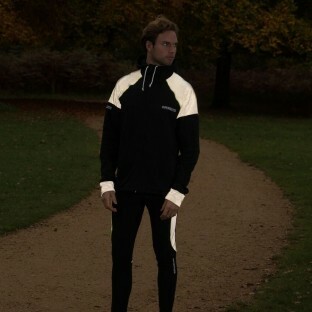 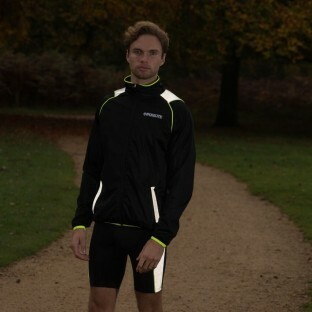 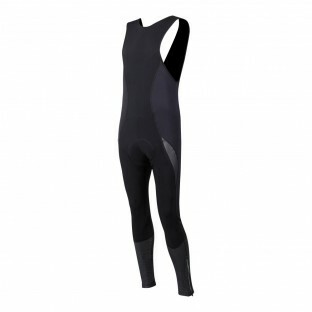 The extensive product range in this Collection will enable you to train in any weather or light.